Part of our trip to Massachusetts involved staying in Seattle overnight as we were flying in and out of Sea-Tac airport. 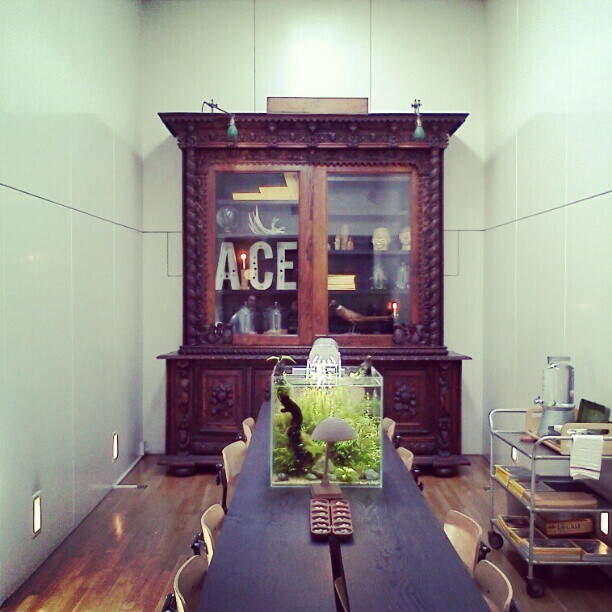 So I booked a room at the Ace Hotel, of course! We so enjoyed our stay at the Ace in Palm Springs that we want to try to visit all the other Ace Hotels. 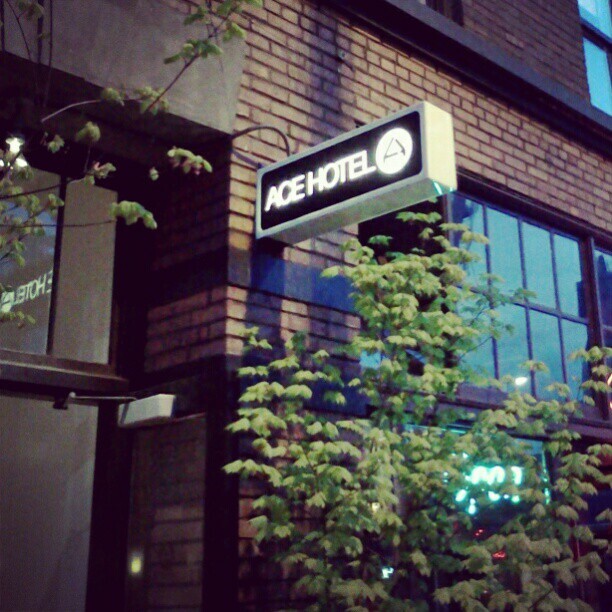 The Ace Hotel in Seattle is in a historic building and it’s chock full of mouth-watering vintage decor. 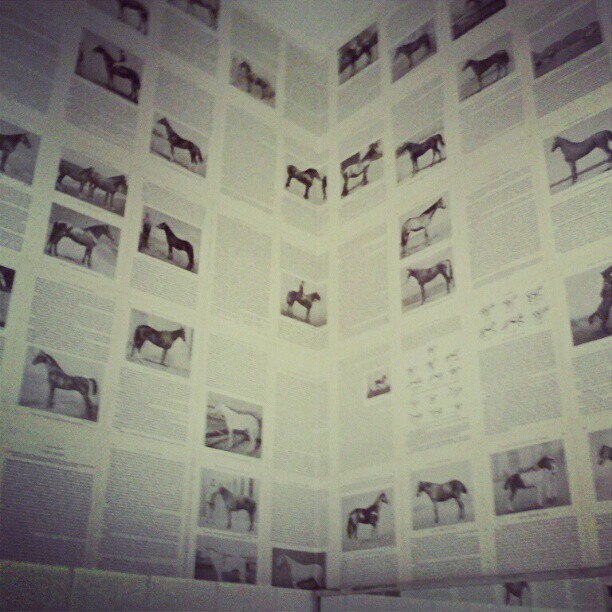 I especially loved the horse themed wall paper in one of the bathrooms in the lobby. I’ve come to love using horses in my own decor. Unfortunately I wasn’t able to take photos of the room we stayed in because it was too dim even with the lights on. There were no windows, just a door to a covered courtyard. All I can say is that it was not your typical hotel room. It actually reminded me a lot of the room we stayed in at the Craft Hotel in Buenos Aires. 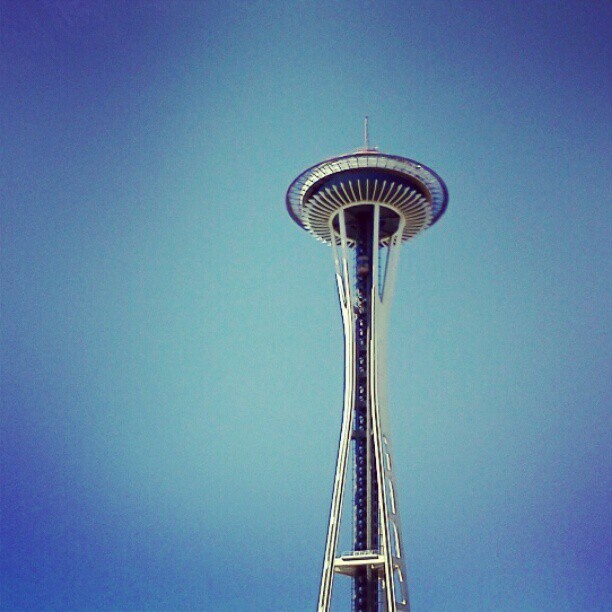 We also got to tour around Downtown Seattle for a bit. The weather was gorgeous and made exploring very easy and pleasant. 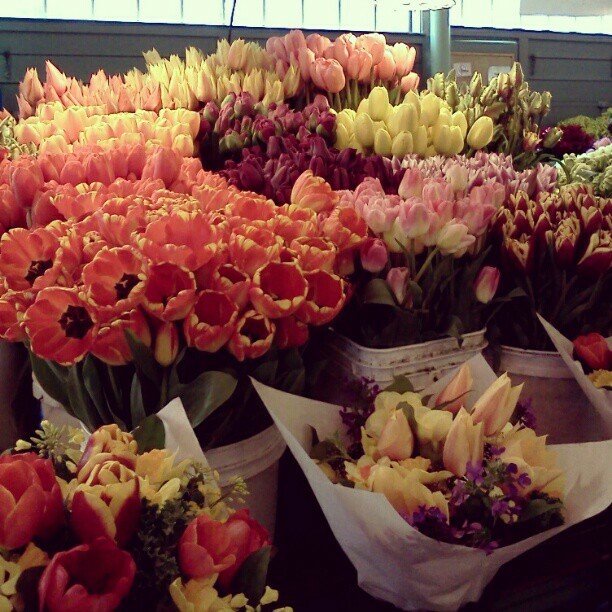 When we visited Pike Place market, it was during a Sunday morning and the place was abuzz with shoppers and tourists. There were so many yummy eateries and I wanted to eat at all of them. Even though Seattle is less than 3 hours away by car from Vancouver, we rarely go there. I hope that we can spend more time exploring this super cool city in the future. We were in Seattle about a year and a half ago, and while I can’t remember the name of where we stayed, it was quirky like this place. I’d love to go back! That hotel sounds awesome! There should be more places like that! Interior of the hotel is looking good and flowers arrangement is looking most impressive. The horse decor is a great touch. 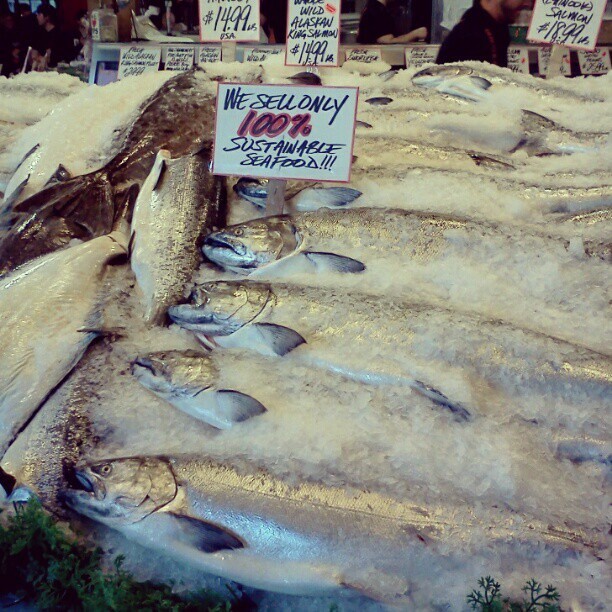 The shot of the fish market really turned out great, too!